I am determined, at some point in my life, to enter a cocktail contest and win, dammit. 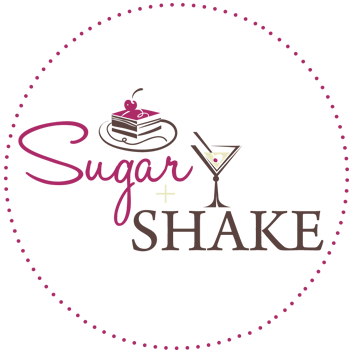 But at this point, after a previous concoction that went un-entered because of lame-o rules, and another never made it off the starting block because of the same lame rules, and this new creation which did not get picked to go to the voting round…I’m getting sad and mopey. Does no one love my drinks? Well, Shake does. At least, he says he does. Some of ‘em, anyway. And he seemed legitimately impressed by this one. I’m not gonna sour grapes the contest that didn’t pick my entry (but seriously? Here’s what made it in ahead of mine…grrr….) because I think they’re one of the most amazing places on Earth. 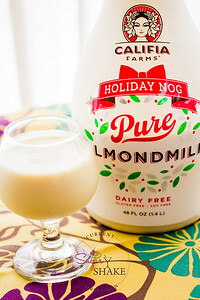 I’m just gonna share my recipe with you. I originally came up with the concept because a friend’s wedding was coming up, and a couple of us were planning on taking her out. I thought I could whip some of these up while we got mani-pedis. The plans changed, so I scrapped that idea. But then Shake found out about this contest. “OMG! I actually have an idea right now!” I told him. And thus, the Bridal Bouquet came to be. Despite the girly name and flowery ingredients, I promise you that this is not too frou-frou for the boys. Just call it a “Garter Belt” and they’ll never know the difference. I thought the X-RATED would add a pink blush to it, but it didn’t. All for the better, as far as the guys are concerned, I’m sure. Cheers—may you love as long as you live and live as long as you love! Summer means sweet fruit, fragrant flowers and…weddings galore! 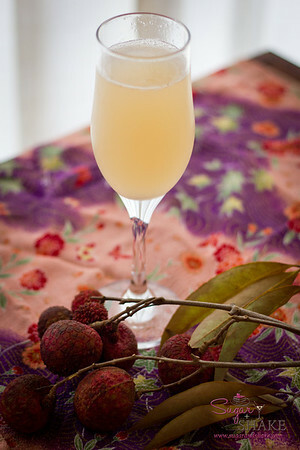 In Hawai‘i, summer also brings the sweetest lychee—muddle them with Hawaiian honey syrup, jasmine (pikake) tea-infused vodka, floral and tropical fruit-laced liqueurs and top with champagne. 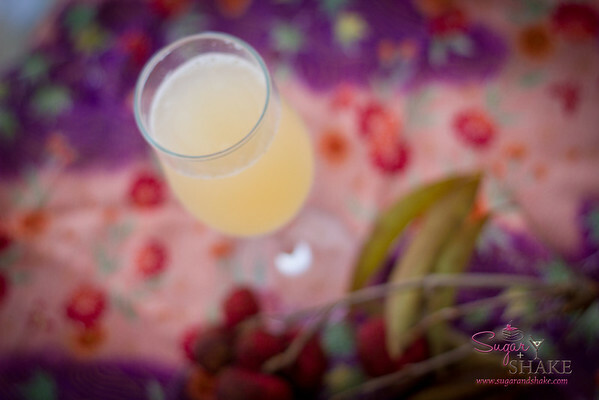 Lychee and honey have long been symbolically associated with love, marriage and fertility! Serve this bubbly summer sip at your wedding soiree for a refreshing change from the standard mimosa or champagne cocktail. 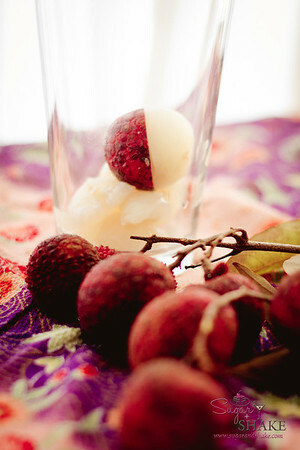 Remove husks and seeds and muddle lychee in a pint glass. Add St-Germain, X-RATED, tea-infused vodka and honey syrup. Shake with ice in a Boston shaker. Strain into a champagne flute and top with champagne. Cheers! * Infuse 1 tablespoon of Jasmine Dragon Phoenix Pearls (green tea) with 375ml vodka (about a cup and a half) for approximately one hour. ** Combine 2 parts Hawaiian honey to 1 part boiling water. Stir and allow to cool before using. Seriously, folks, what do you think it was that bounced me out of the running? Too complicated? Was that description just too too? 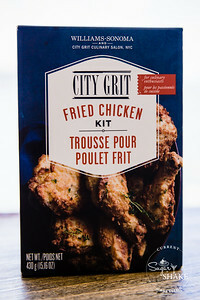 Was I waaaaay overachieving when I sent one of these photos with the recipe? I know, get over it, Sugar. Bah.